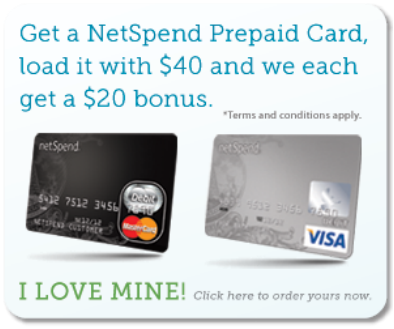 Netspend is an online banking account with an Master Card debit card attached to it. 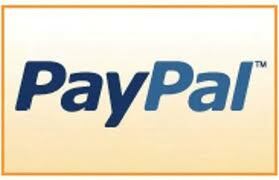 You can use this account to link to your Paypal account. Having a separate "business account" apart from your personal account is very wise. 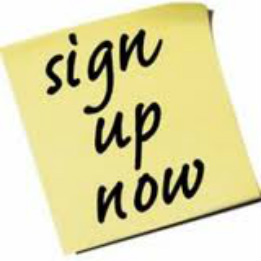 get the link for netspend from your trainer. 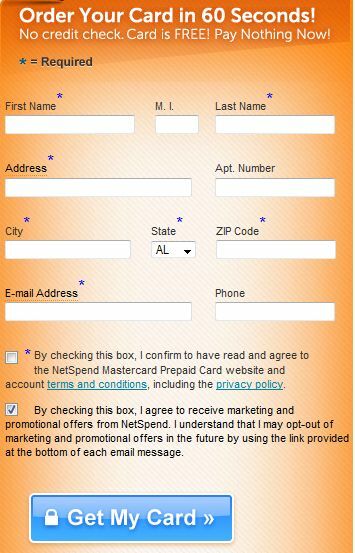 you must get a referral link in order to receive the free $20. if your trainer don't have the link send an email to netspend@dinahbeverly.com and I will send one to you.